We want to make joining missions as easy as possible, so we’ve broken down the costs of our courses for you. Here’s all you need to know about what you’re getting for your money! Plus, we’ve been trusting God for finances for over 25 years and have learned a few things about fundraising along the way, check out a few of our top tips! Food & accomodation for duration of course in Newcastle, including weekends. *Fees for our short courses and seminars may vary slightly. Flights/travel to and from outreach location/s. Visa expenses for outreach location. Health & travel insurance for duration of outreach. Food & accomodation for the duration of outreach. One of YWAM’s core values is practicing dependance on God, and as such many of our staff and students live and study through the financial support of others. 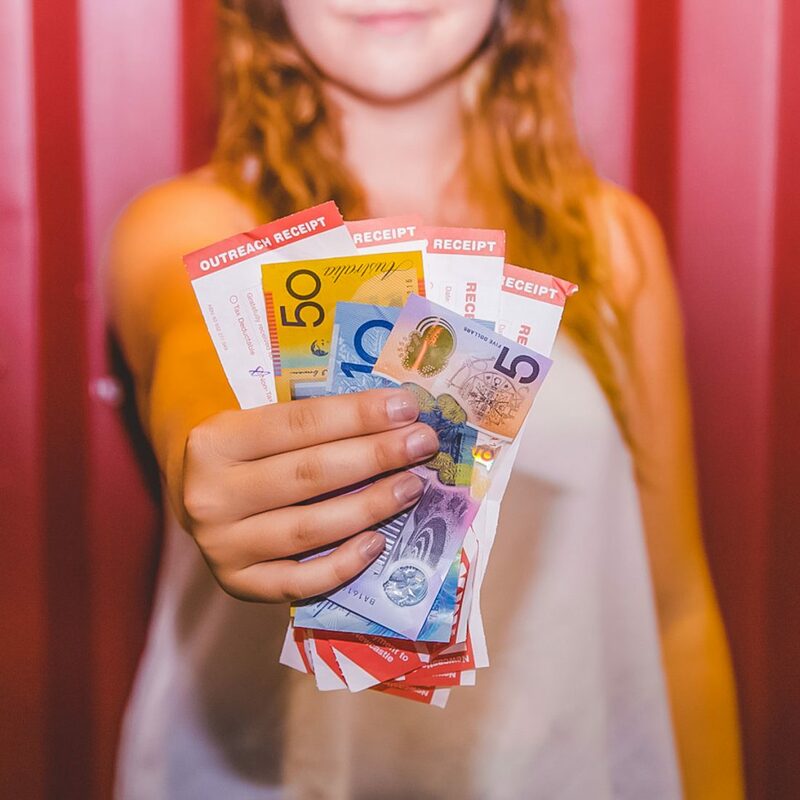 We realise this can be quite daunting as you begin your journey with YWAM so we want to share some of our fundraising tips with you as well as stories of financial provision and breakthrough!